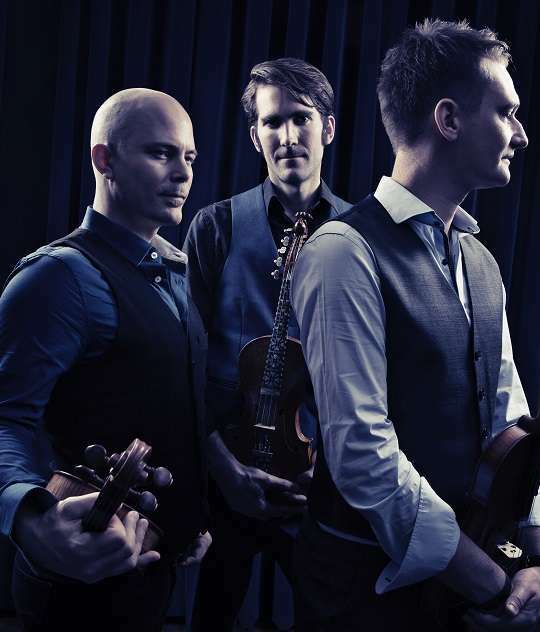 Three fiddlers–from Norway, Sweden, and the Shetland Islands–bring music from their homes as well as from new places and ideas together. Music doesn’t get any better, or emotional, or full of character, than this. Listen to some tunes here.